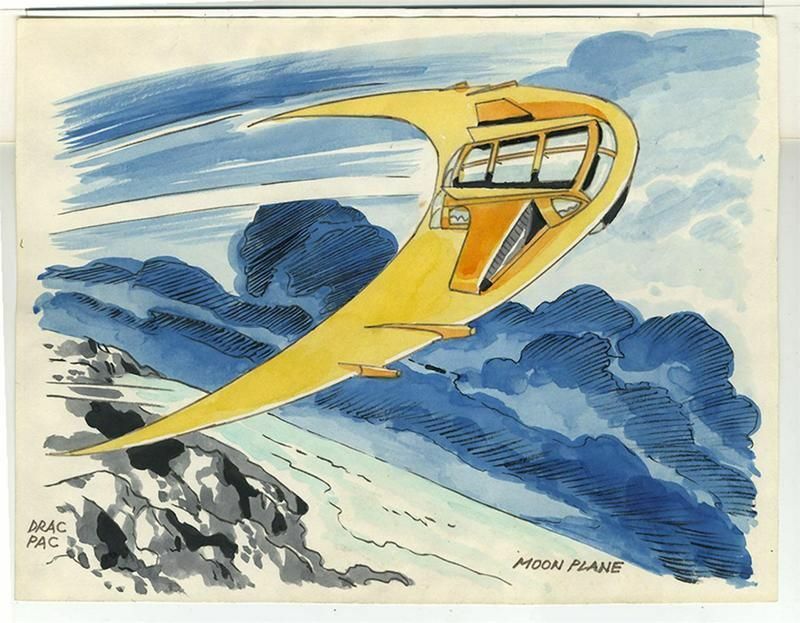 Take a look at this nice watercolor from 1980 by Jack Kirby! (Those craggy gray rocks remind me of the ones on the cover of The Forever People #1 from nine years earlier.) If it's not too late you can own the above original for yourself! You'll know whether it's still available if you check over here. 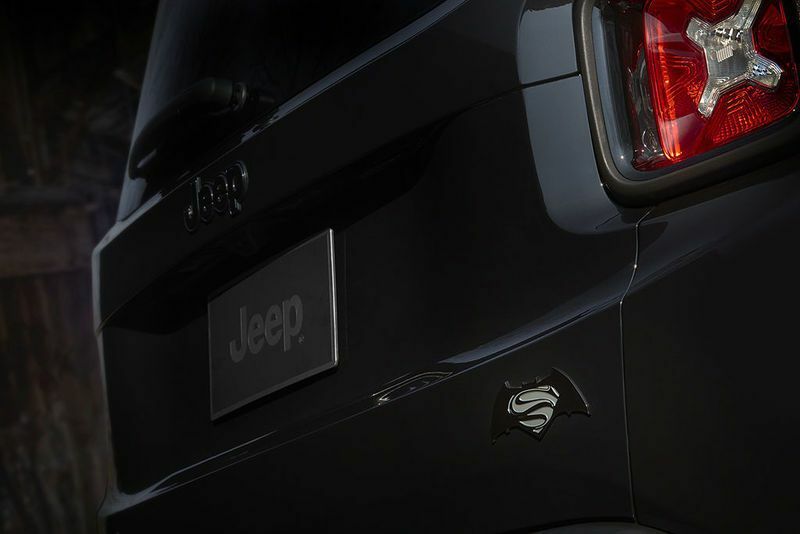 You can now purchase a Jeep Renegade with Superman/Batman trim, tying in with the Dawn of Justice film being released in theaters next week. Over here you can see more photos and here is the Jeep website. Let me know if you buy one of these bad boys! Back in the day, many artists cut their teeth getting their artwork published in fanzines as a stepping stone to becoming professionals in the field of comics. 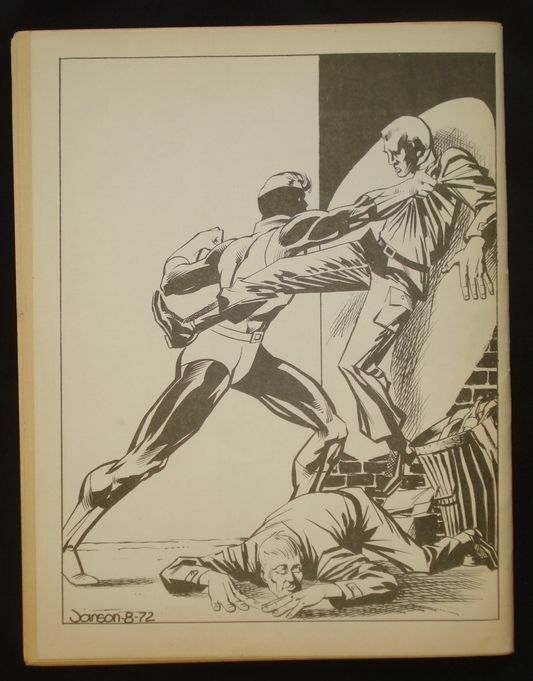 Klaus Janson is one such artist and above is a sharp drawing of his that was printed as the back cover of 1972's The Spectrum #7. 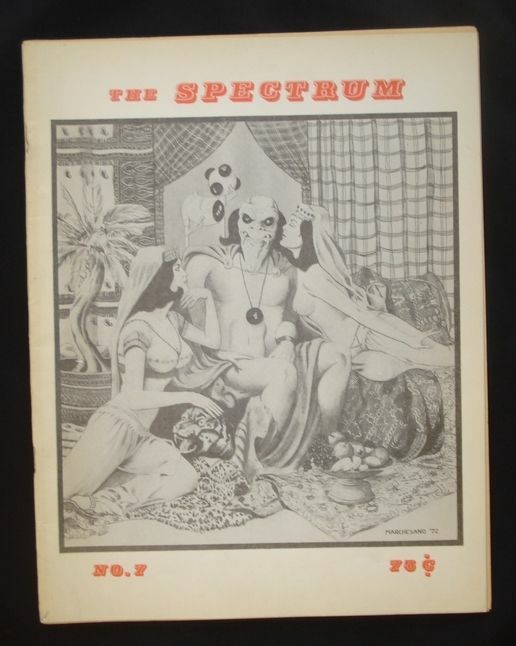 I look at a fanzine in my collection like this one (which I purchased when it was published 44 years ago) and I wonder how many copies of the zine still exist. 100? 10? 2? 1? I wonder! Anyway, this week I am auctioning off on ebay my copy of this nice item and if you might be interested I encourage you to investigate the auction block over here. The fanzine will be leaving my collection this week, but who will be the lucky bidder? A convenience store chain named Dollar General is offering a Free DC Comic for a limited time, related to the Superman vs. Batman film that opens in theaters next week. 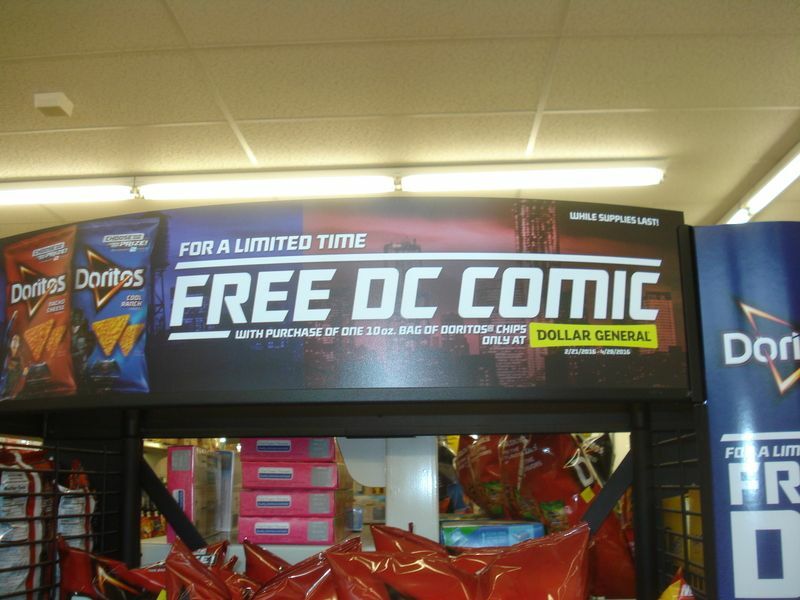 To get the comic book you have to buy a (small) bag of Doritos chips for the (large) price of $3.50. I did not bite. 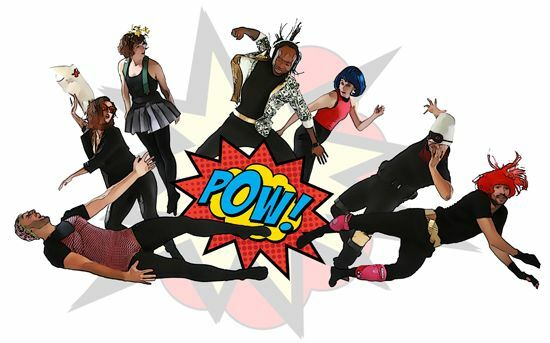 Maybe on an upcoming day I'll investigate whether they're even talking about a physical comic book or a virtual one (as if online comics even deserved to be called 'books') and maybe I'll even cough up the $3.50 to make the purchase. But today was not the day. I pass the information on to you in case you might be interested. That's a bearded Bruce Wayne up above telling (the unseen) Alfred the Butler to "Take me to my cave!" For about a year now the current DC Comics have had Batman out of costume (and Superman also, for that matter). 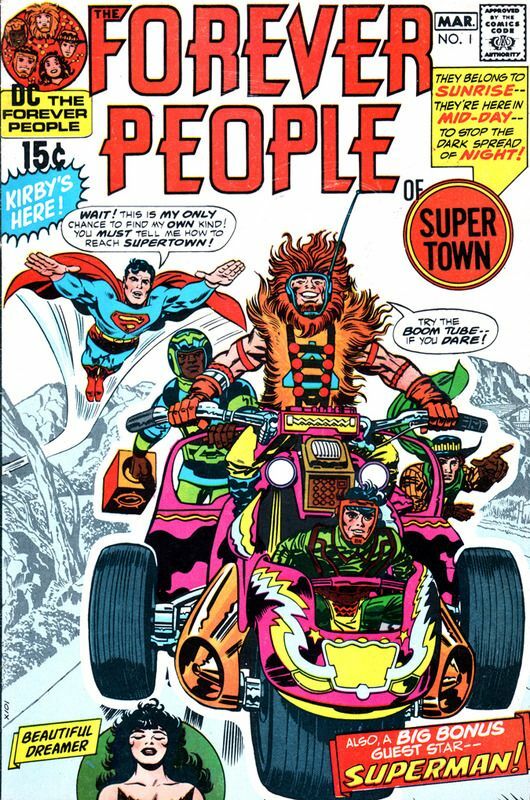 Heads should probably roll in the DC editorial offices because whichever honcho ordained that the public wanted a non-Batman and a non-Superman for a year could not possibly have been more off-base! 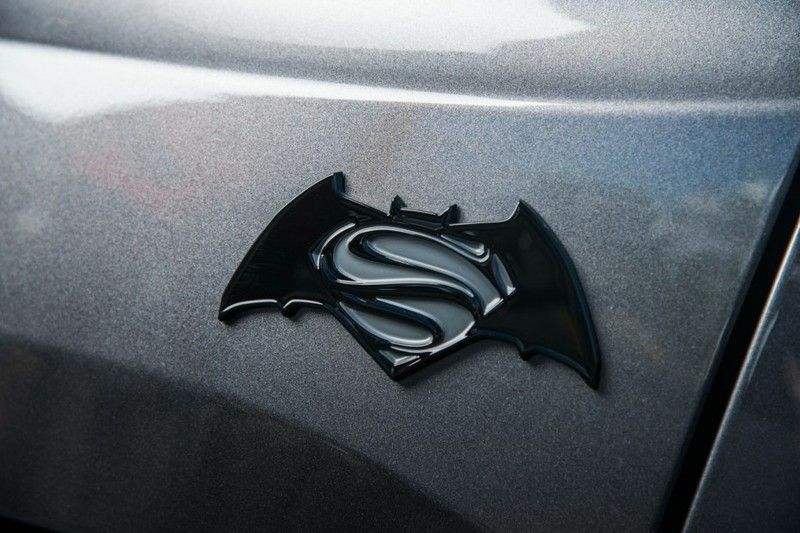 Put two of the most internationally recognizable icons in mothballs? Seriously? 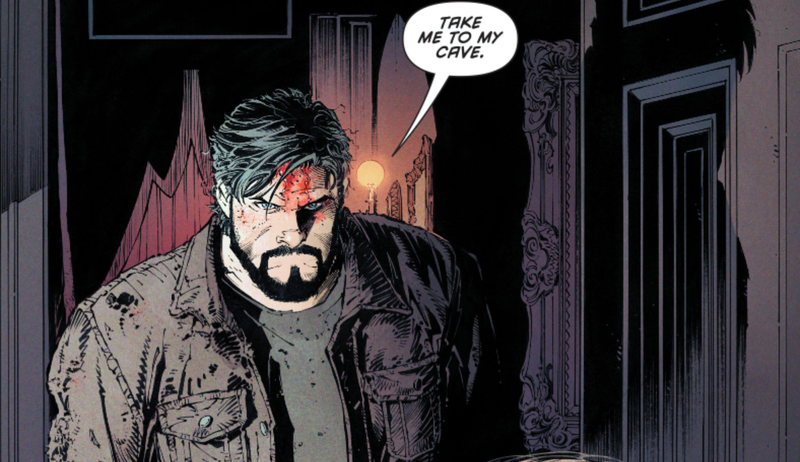 Anyway, the long wait is over, and Bruce Wayne will once again be donning his costume in next month's Batman #49. The one panel shown above and the great line in that word balloon almost make up for the many months I've been subsisting with non-Batman. "Take Me to my Cave" indeed! 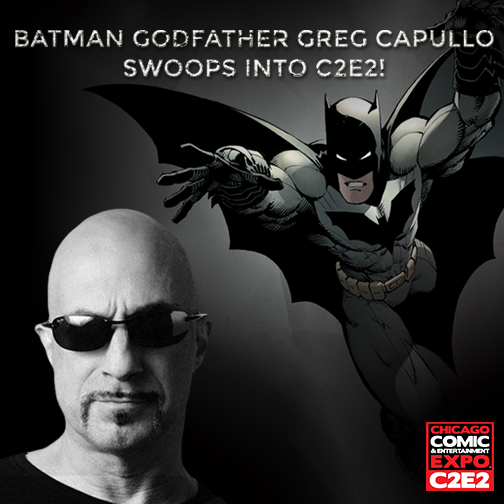 artist Greg Capullo's goatee = Bruce Wayne's goatee? What in the world is going on here, you ask?